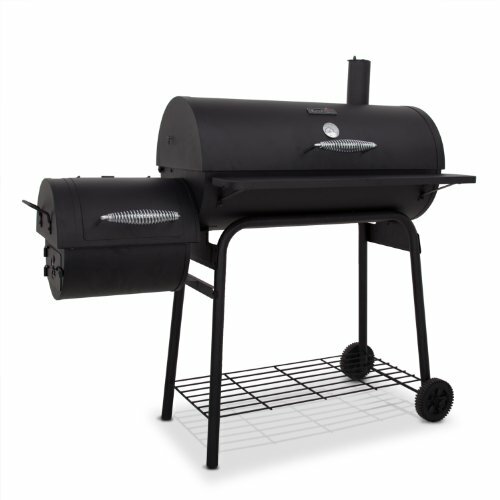 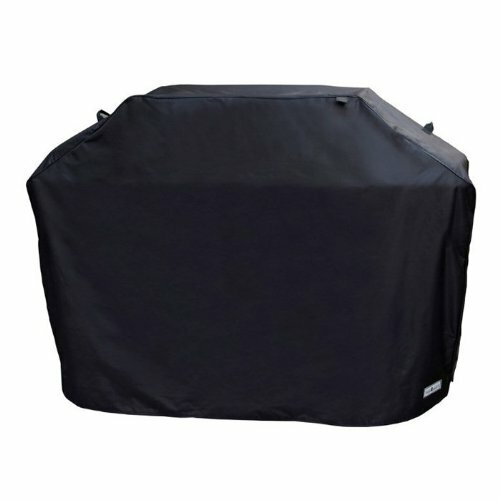 BBQ Grills Sale has hundreds of grills from basic charcoal and BBQ grills to some of the finest gas and propane grills on the market, it’s easy to find the grill that’s perfect for you. 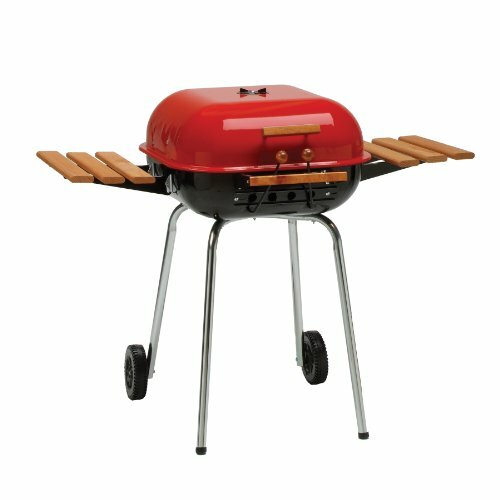 We also have a huge selection of grilling accessories, smokers and some of the best award winning BBQ sauces and spices to make your next cookout a huge success. 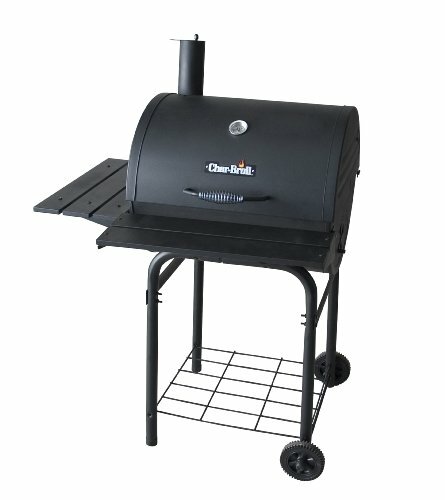 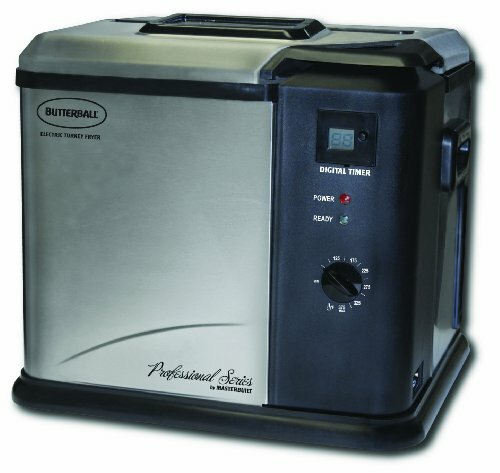 With savings up to 90% off the retail price we make it easy to buy grills for less!